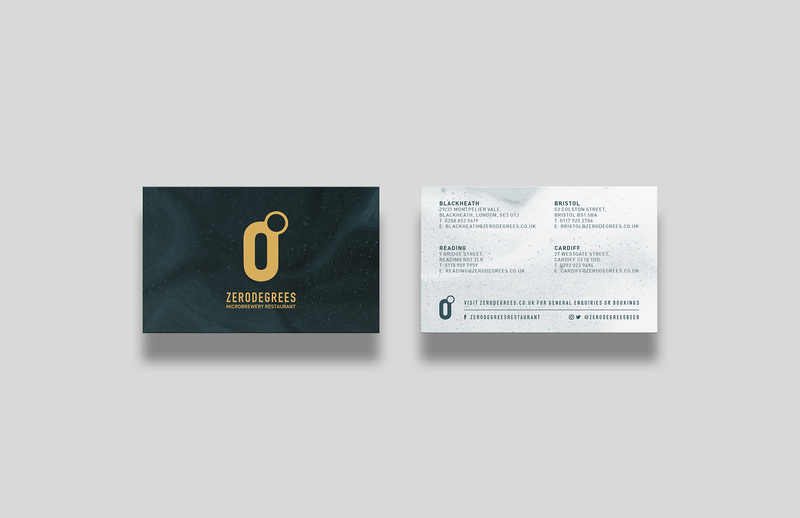 An ongoing project for microbrewery and restaurant chain, Zerodegrees. 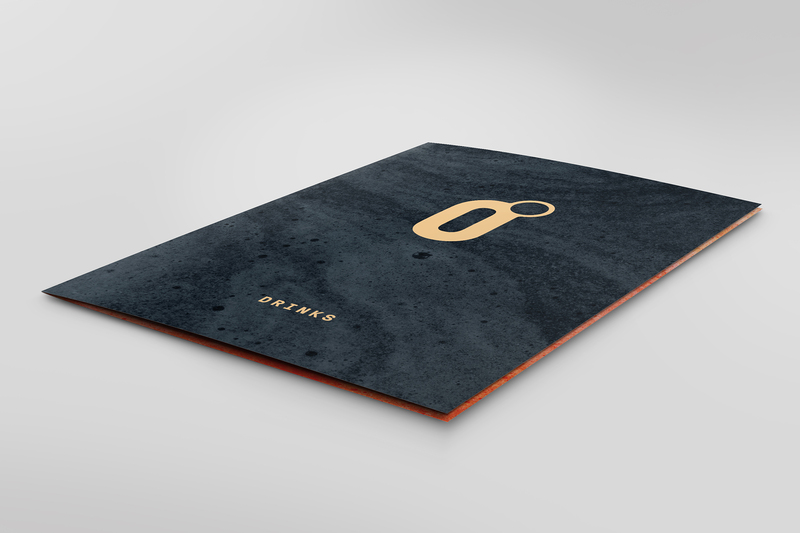 We designed and created a whole identity for the brand. 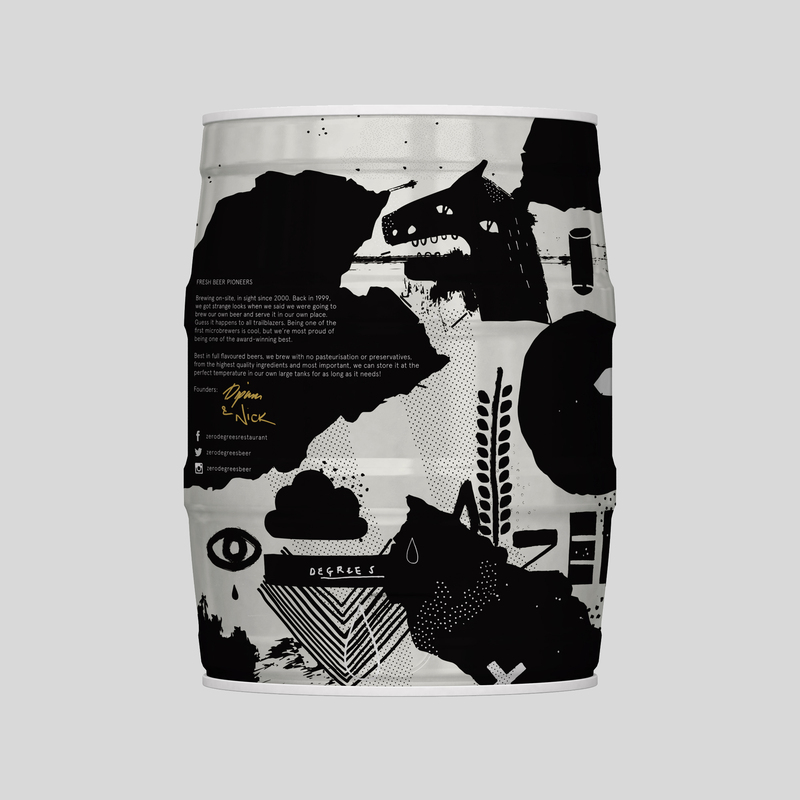 Keeping their iconic logo, we overhauled their typography and introduced a brand graphic that was inspired by their beer making process. 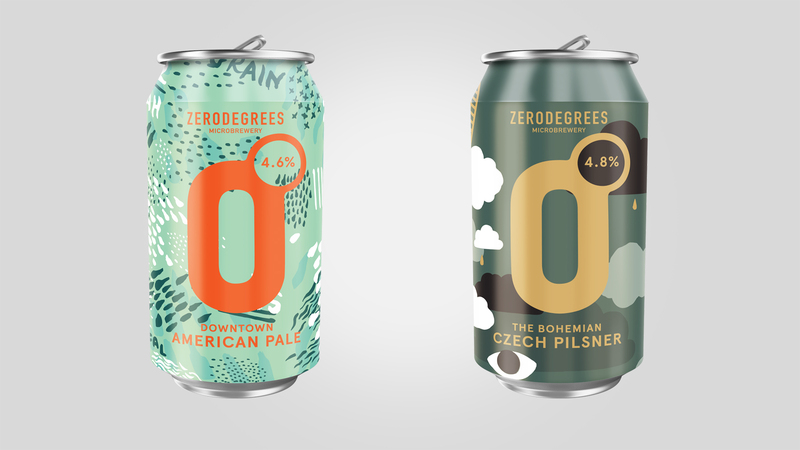 Alongside the main brand identity, we have also created the visuals for all their beers. 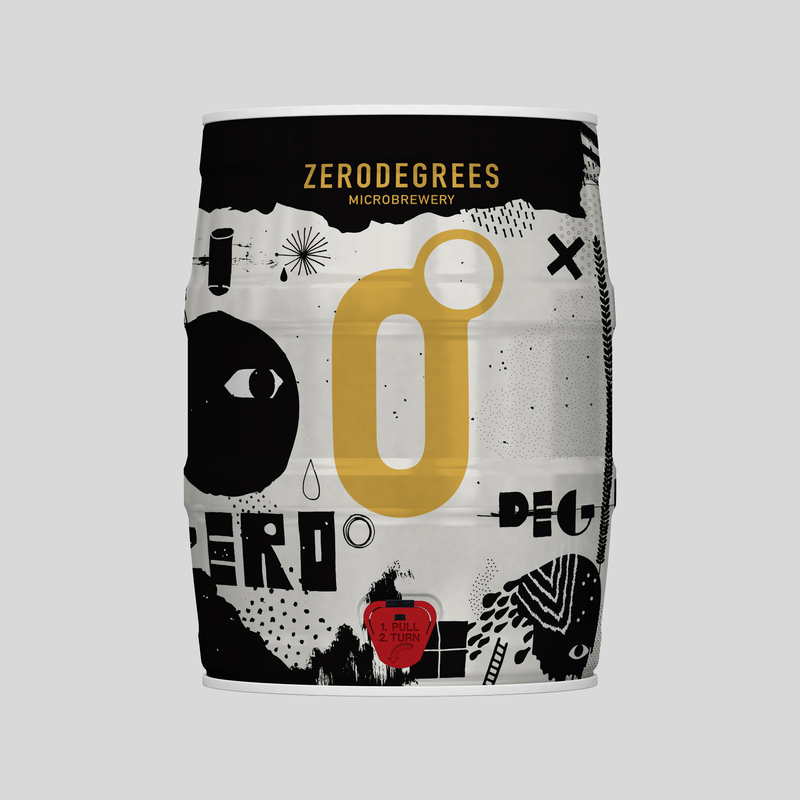 Our goal was to introduce the Zerodegrees brand to the competitive craft beer market. 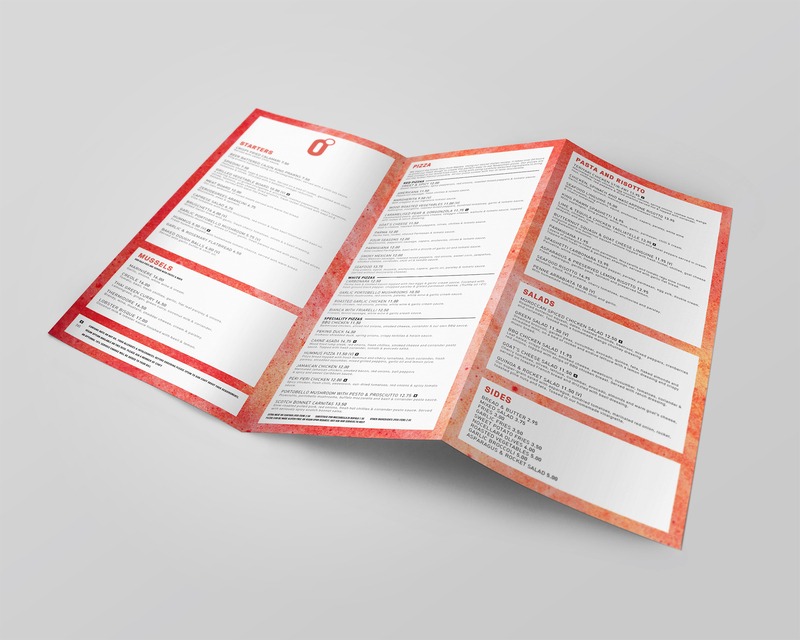 Our approach was to create a personality for each beer, by looking at the flavour profile, regional background, history and ingredients, we were able to come up with interesting names and design choices for each of the beers. 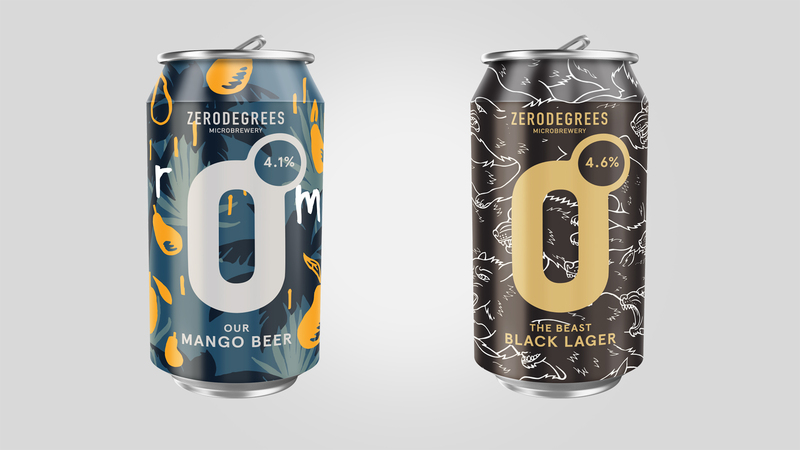 With a core range to be launched in cans, we have also create their ‘Speciality Series’ of beers, with new flavours and styles coming out every month for each of their four sites. 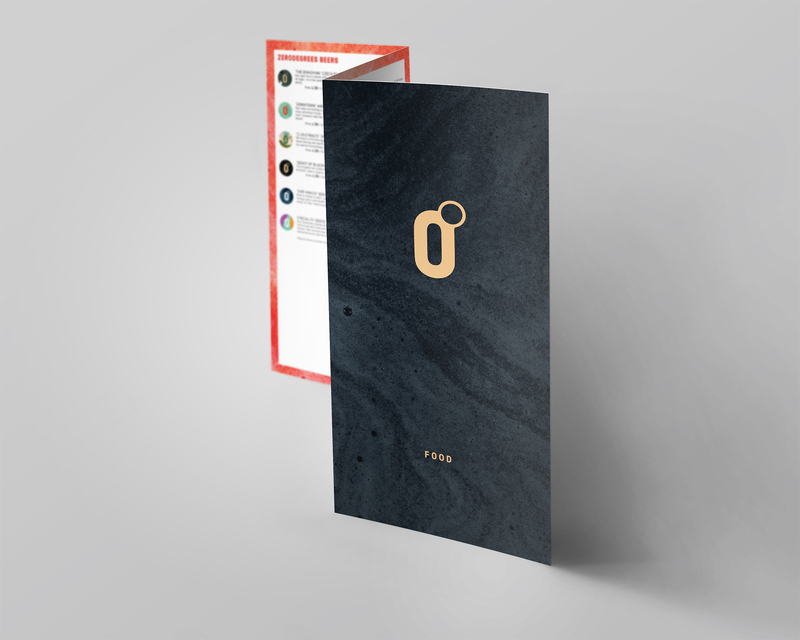 Our intention was to create visually striking and interesting illustrations, alongside a consistent structured layout, with a view of creating individual personalities that work within an “umbrella” brand identity.